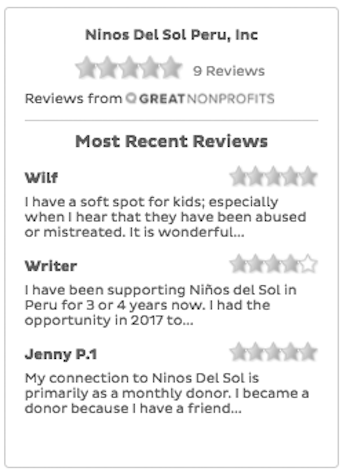 Mama Kia started something beautiful in Peru, but her death left these children orphaned a second time. Will you help us carry on her work? 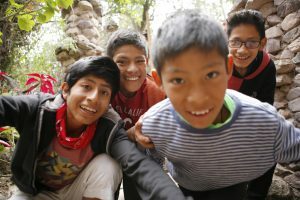 Mama Kia was a bright light in the world to so many — but no one depended on her as much as the orphaned and abandoned children she was raising at Casa de Milagros in Peru. She was their mother, their champion, and their sole provider. When Kia passed away from cancer in 2010, her beloved children were orphaned a second time. In the chaos and grief following Kia’s death, they lost their mother, their home, and their only source of financial support. We’re so close. Will you help? Two years later, an American hiker found the struggling orphanage. He changed the name to Niños Del Sol and became the sole provider for the kids, but their security was threatened again when he had to step down in 2014. Our current board took over when he left. 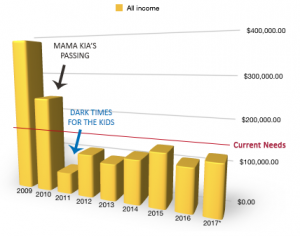 We’ve kept them together, and figured out how to continue Kia’s dream on less than 1/3 of the income she had, but we’re having trouble reaching that goal. The children have had to move four times since Kia’s passing, and they’ve been through some very dark times. They are now thriving with their current caregivers, and we’re committed to supporting them until the youngest finishes college — but we need your help to keep Mama Kia’s dream on track.